Get Ready for Cold Weather with a Gunz Inc. Hoodie – Available Now! Tomorrow is the first day of fall and, even though we are still seeing some warm days here and there, cooler weather is definitely starting to make an appearance with nighttime temperatures dipping into the 50s. 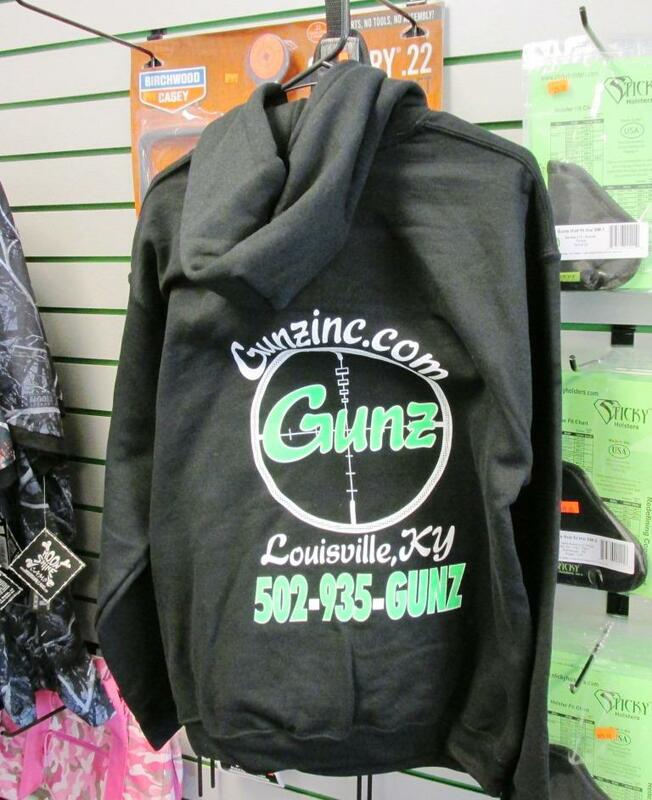 Show your Gunz Inc. style and stay warm with one of our brand new Gunz Inc. hoodies. Available in any color you want (as long as it’s black) and featuring our cool pistol logo on the front and crosshair logo on the back. 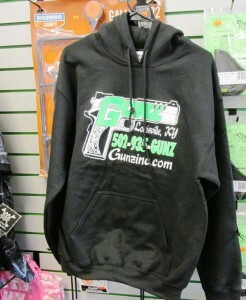 Front pocket to keep your hands warm and a drawstring hood to keep your noggin warm. 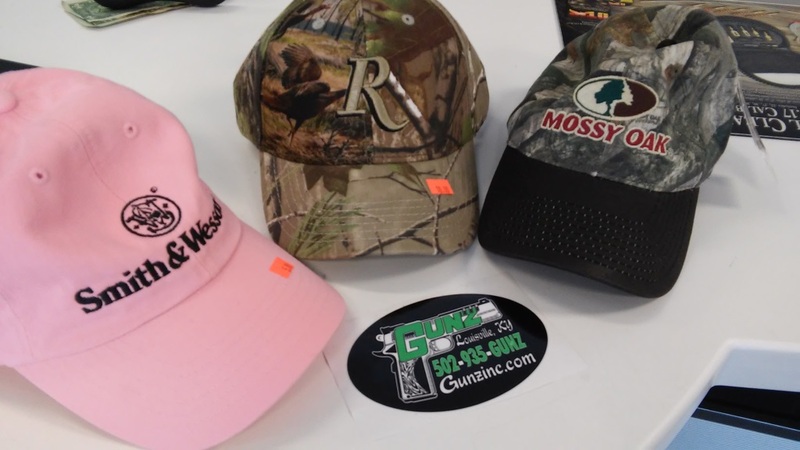 Stop in today to pick one up for yourself and your bestest of bet friends. Also makes a great Christmas present – get your shopping done early!